» Ja Ja Ja Germany: October Line Up Revealed! Ja Ja Ja Germany: October Line Up Revealed! 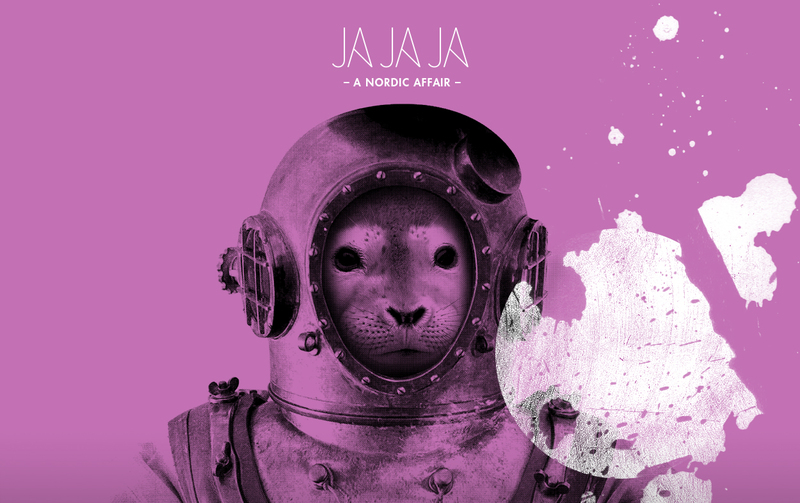 Ja Ja Ja returns in October with a brand new line up, packed full of the freshest new Nordic talent! Thanks to everyone who joined us at the first ever edition of Ja Ja Ja Hamburg, and the return of Ja Ja Ja Berlin in September (check out our photo gallery here!) – it was great to return after the summer (we’d missed you!) and we’re now thrilled to be able to announce the line up for the next Ja Ja Ja shows in Germany! Join us on Wednesday 7th October at Molotow in Hamburg, and then on Thursday 8th October at FluxBau in Berlin where we’ll be joined by Norwegian sensation Astrid S, Danish duo First Hate and Finnish songstress Manna – three of the most distinct and exciting musical propositions from the North! We’ll be getting to know each of the artists better over the coming weeks, so keep a close eye on Ja Ja Ja to find out more, and make sure to grab your tickets quickly – every single Ja Ja Ja Berlin show so far has sold out so far, and we absolutely want you to be there with us – so be fast!